There you are… You have fallen in love with Iceland as your destination wedding location and cannot imagine getting married anywhere else. 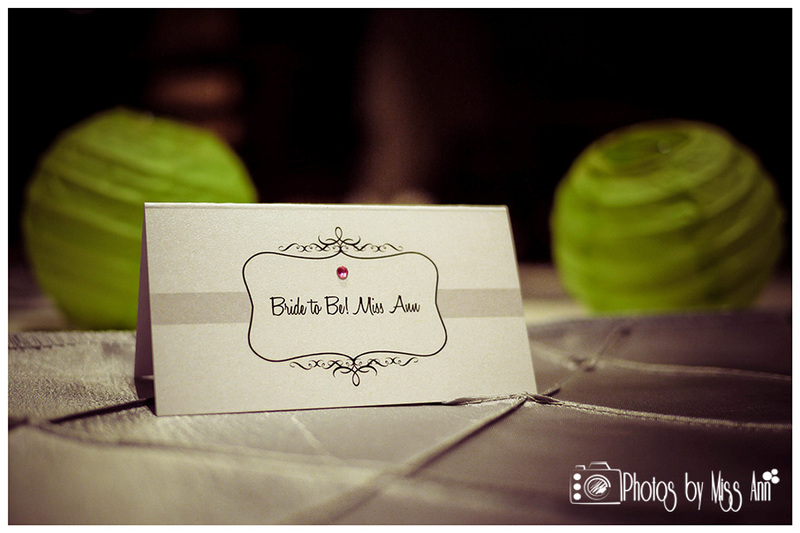 Now you are in the process of listing all of the “must have” wedding details that need to get packed and happen. But…You are very specific about your wedding details and just are not sure if the obscure destination wedding location will be able to match every detail you are envisioning. 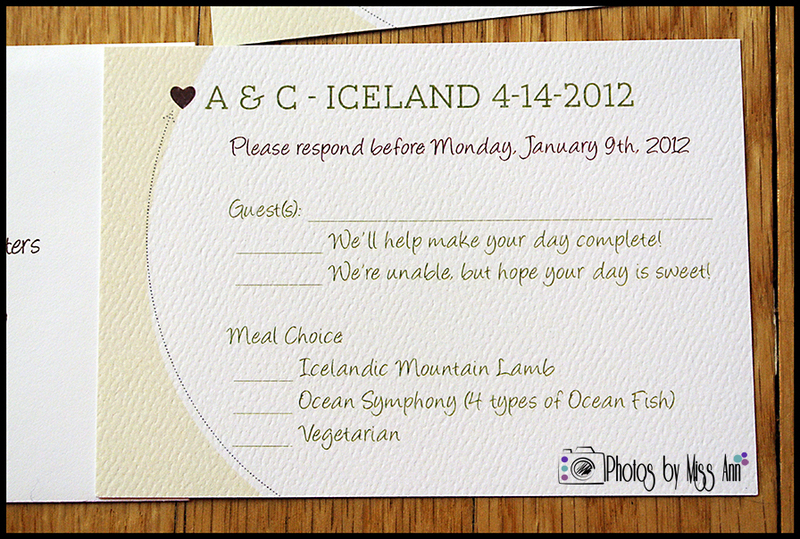 Answer: Import your wedding day items to your Iceland (or other) destination wedding location! 1.) You will get exactly what you stylistically envisioned (and what you want) regardless of where your ceremony or reception are located. 2.) In countries like Iceland you can bring in the standard 2 liters of wine/champagne per person for free, take advantage of it! 3.) You’re guaranteed to have your items arrive on time. 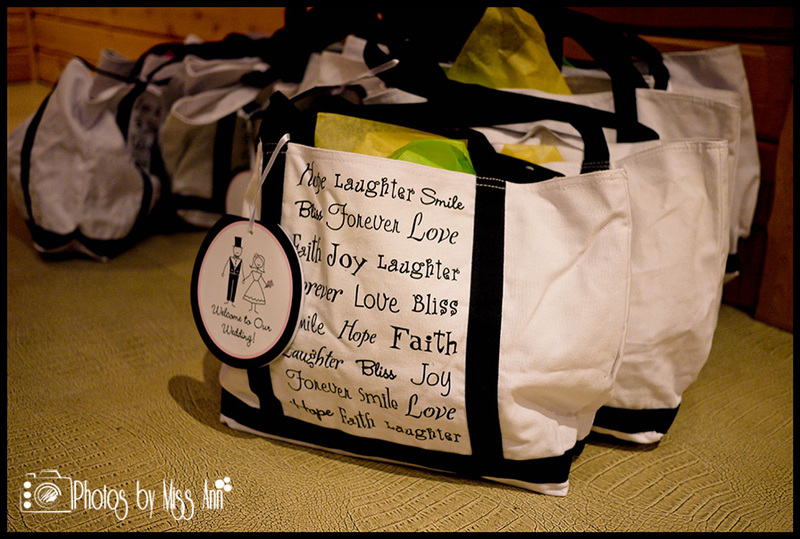 If your checked bag doesn’t make it to your destination wedding location you could be without on your wedding day. 4.) You’ll have more room for last minute items to put in your checked bag. 5.) You will save money! Do your research, buy online, and have it drop shipped directly to your wedding hotel (let them know in advance). Prepay Duty to your vendor (if possible) so the vendor is responsible for the importation. If gathering the items and packing the box yourself use lightweight materials and wrap well for potential breakage. Fill out the custom forms accurately with contents and cost. Get a tracking number if possible and track all the way through to its end delivery. If prepaying duty was not an option have your hotel add it to your bill upon arrival (Iceland hotels will do this if you have prepaid and reserved your location for a few days). Ship a minimum of 3-4 weeks before your wedding date (depending on your destination wedding location). Confirm with the vendor who shipped and the receiving location that it was received and put for safe keeping until your arrival (Or ship to your Iceland Wedding Planner for her to bring). If there are any light or heat sensitive items communicate that to all parties so your items stay 100% perfect. 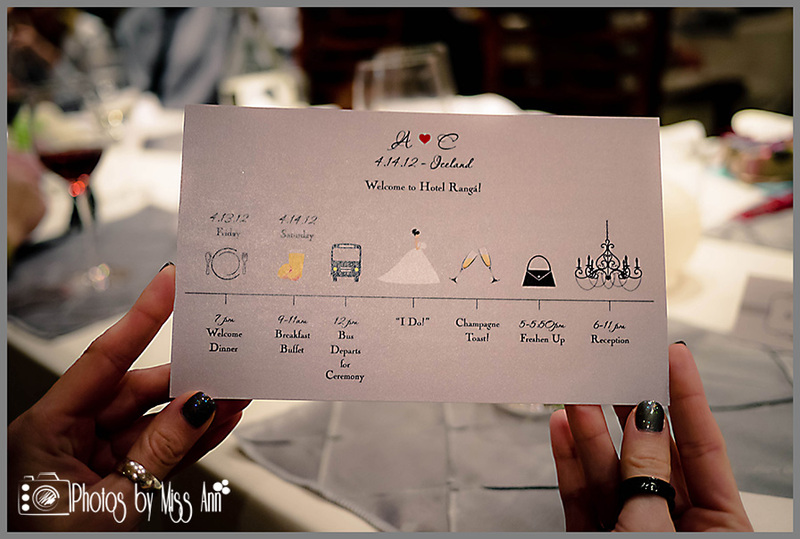 Make sure your destination wedding hotel clearly marks the packages and they only release to you or your wedding planner. 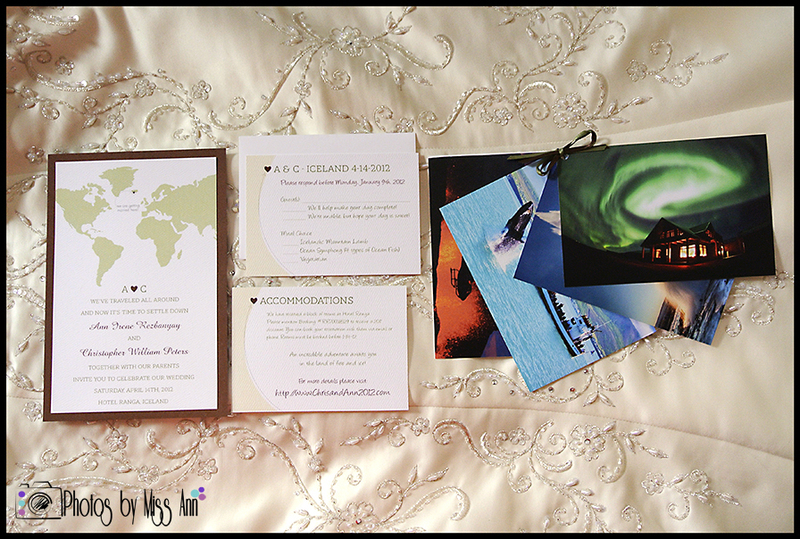 My husband and I planned our Iceland destination wedding in less than 6 months- from October to April 2011-2012. We’re super planners and experienced Iceland wedding photographers so we had a very good idea of what we liked and didn’t. 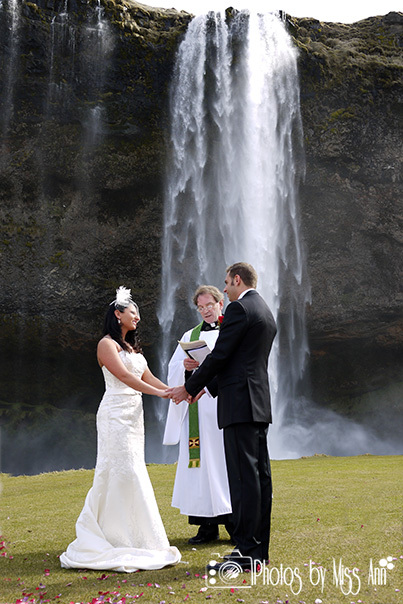 We chose the most dynamic place in Iceland to get married: Seljalandsfoss Waterfall in 2012. With a champagne toast at Vik Beach, a pit stop at the infamous wool shop and a final stop at Skogafoss Waterfall before heading back to Hotel Ranga for our reception. Our biggest and most important detail hurdle was that we wanted over a 30 x 4 foot rose petal isle that was very dense with a very specific shade of pink (In my opinion, wedding colors are uber important for photographs!). So that means I had to order 8 cups per square foot of my isle (see a helpful petal calculator here). The Icelandic florists quoted me over $2,000 USD and they could only promise white petals and not my shade of pink. It was not in our budget to have that additional cost no matter how much I wanted it. 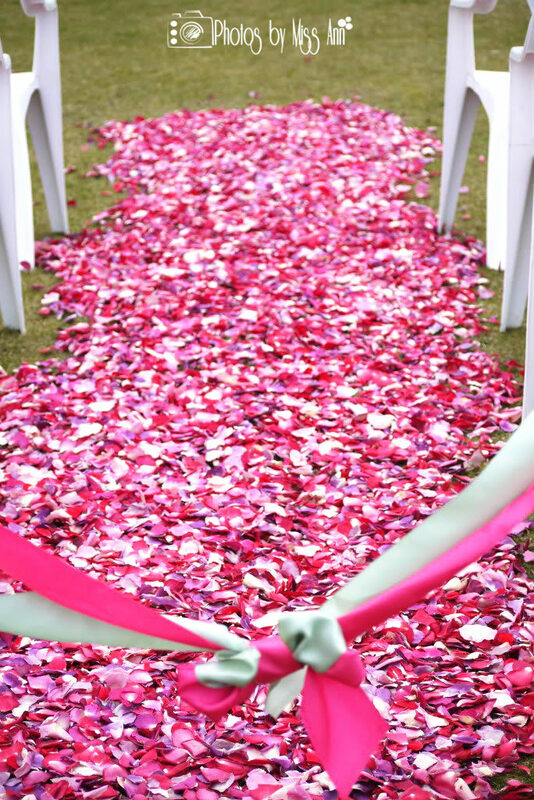 But my Iceland wedding photographs absolutely needed colorful a rose petal walk way so I needed a thrifty way to make this happen. So! 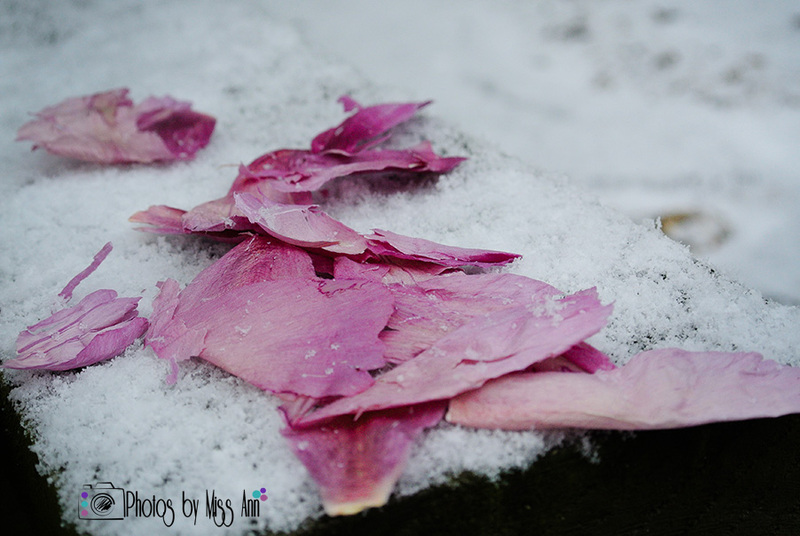 After lots of research and 20 samples later I found an amazing vendor called Flyboy Naturals who offers eco-friendly freeze dried rose petals. Not only were they the best deal, but they were gorgeous, AND they would ship directly to Iceland! 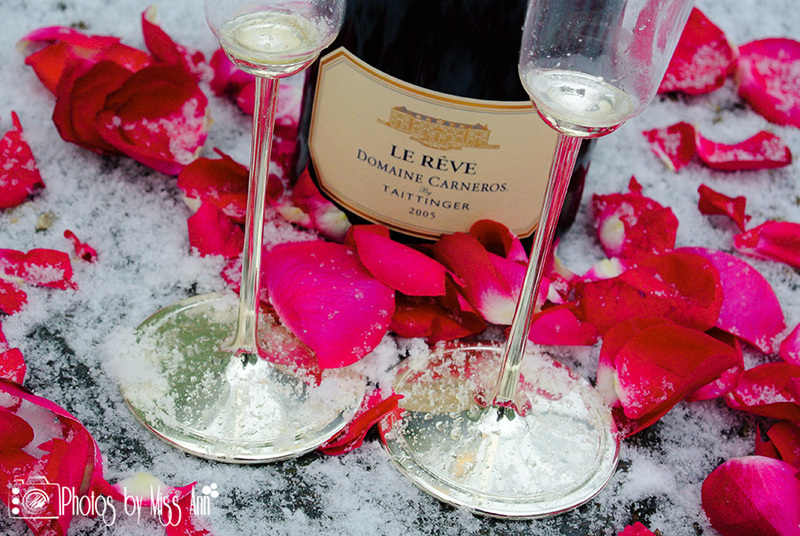 I had our freeze dried rose petals stored for 1 month in a cool dark place and they were perfect at the waterfall! See our Iceland waterfall wedding isle way here. They are one of our preferred vendors so feel free to check them out or contact us to assist in your amazing aisle way creation! 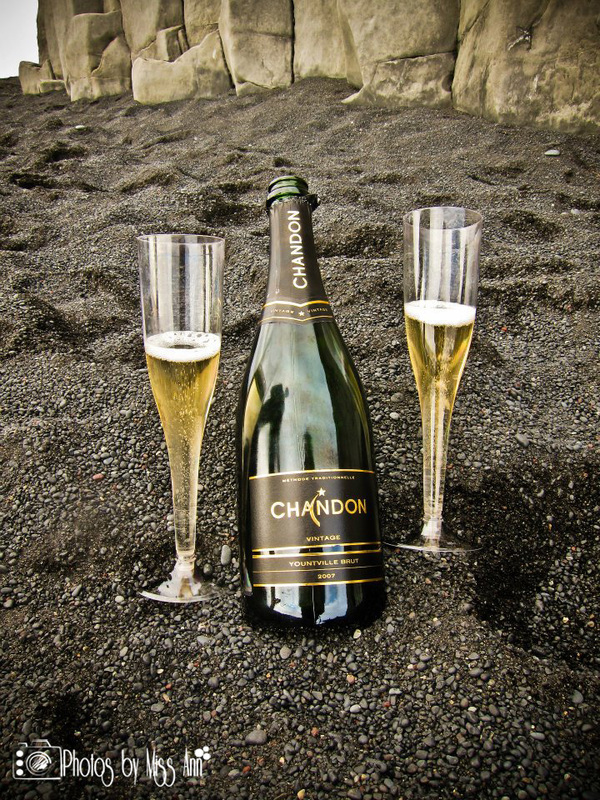 Next big challenge was champagne for our wedding toast at Vik Beach. 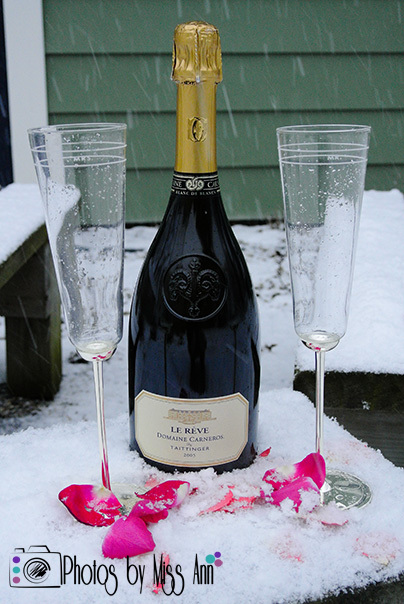 We bought from favorite winery Domaine Chandon 20 Bottles of their Yountville Vintage Brut 2007. Iceland has an importing rule of 2 liters per person so between my husband, myself, and 8 of our guests we got it handled in the middle of the Toronto Airport on the way to Iceland! 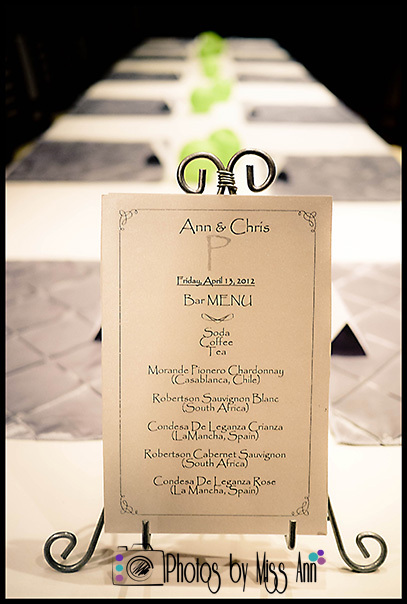 Linens were another item on our list we had a specific vision for and decided to bring in all of our own for our welcome dinner and actual wedding reception. The Iceland welcome dinner (or some call it an Iceland Wedding Rehearsal Dinner) we chose a pin tuck design. 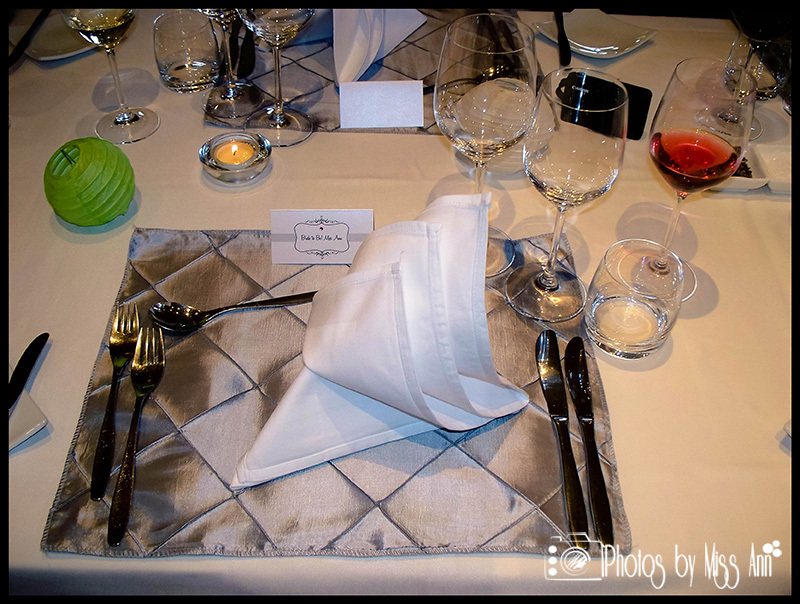 Silver pin tucked place mats and white napkins. For our wedding reception at Hotel Ranga we purchased and packed chocolate rosette table runners and chocolate pin tuck napkins. They made awesome packing for our favors, welcome bags, love letter ceremony box, wedding weekend attire, and our fragile Mr. and Mrs. champagne glasses. It’s safe to say by purchasing our own items and importing them in for our Iceland destination wedding it saved us $1,000’s of dollars that we could put to our honeymoon in Bali! I hope this article has provided you with more destination wedding confidence! Yours in Iceland destination wedding planning and Iceland wedding photography, Ann Peters, Owner of Photos by Miss Ann proudly photographing the best Michigan weddings and crazy awesome destination weddings! Advice to your destination guests! Our Iceland Wedding Portraits at Seljalandsfoss Waterfall.